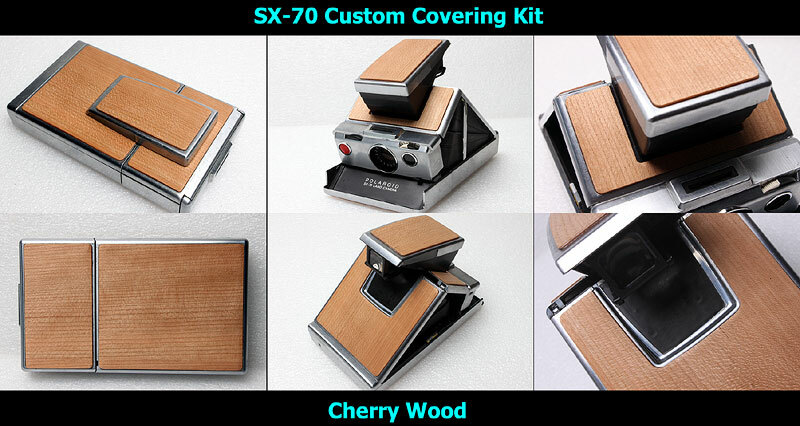 This is SX-70 Leather kit. Made by Ak-Asahi Custom Camera coverngs, not from Polaroid. SX-70 camera is NOT included. Material is Cherry Wood + Plastic Base. No SX-70 camera is included in this kit. Price is $24 USD per 1 kit.